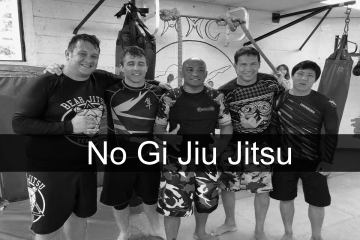 Here’s a little Brazilian Jiu Jitsu history before you start to train jiu jitsu in Honolulu, Hawaii. Brazilian Jiu Jitsu, or BJJ, is a self defense system that focuses on grappling or ground fighting. The art was derived from the Japanese martial art of Kodokan Judo in the early 20th century. It teaches that a smaller, and sometimes weaker, person can successfully defend against a bigger, stronger assailant by utilizing proper technique and leverage. The most common ways to defeat a bigger opponent is through joint locks or chokeholds. Mitsuyo Maeda began to travel the world in 1904 doing Judo demonstrations and challenging Boxers, wrestlers and other martial artists to fights. He arrived in Brazil November 14, 1914. In Brazil, in the northern state of Para, he befriended Gastão Gracie, an influential businessman, who helped Maeda get established. To show his gratitude, Maeda offered to teach Judo to Gastão’s oldest son, Carlos Gracie. Carlos learned for a few years and eventually passed his knowledge to his brothers. One day, when Helio Gracie was 16 years old, a student showed up for class when Carlos was not around. Helio, who had memorized all the techniques from watching his brothers teach, offered to start the class. When the class was over, Carlos showed up and apologized for his delay. 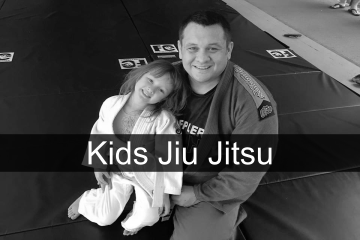 The student asked for Helio to continue being his instructor, Helio Gracie then gradually developed Gracie Jiu Jitsu as an adaptation from Judo as he was unable to do many Judo moves. 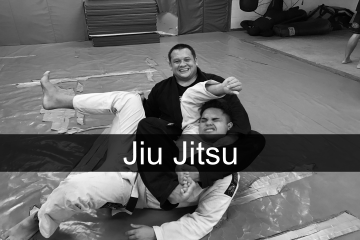 Brazilian Jiu Jitsu become one of the most famous forms of martial arts in 1994 when the Gracie Family started the Ultimate Fighting Championship. Want To Try a Class Free?